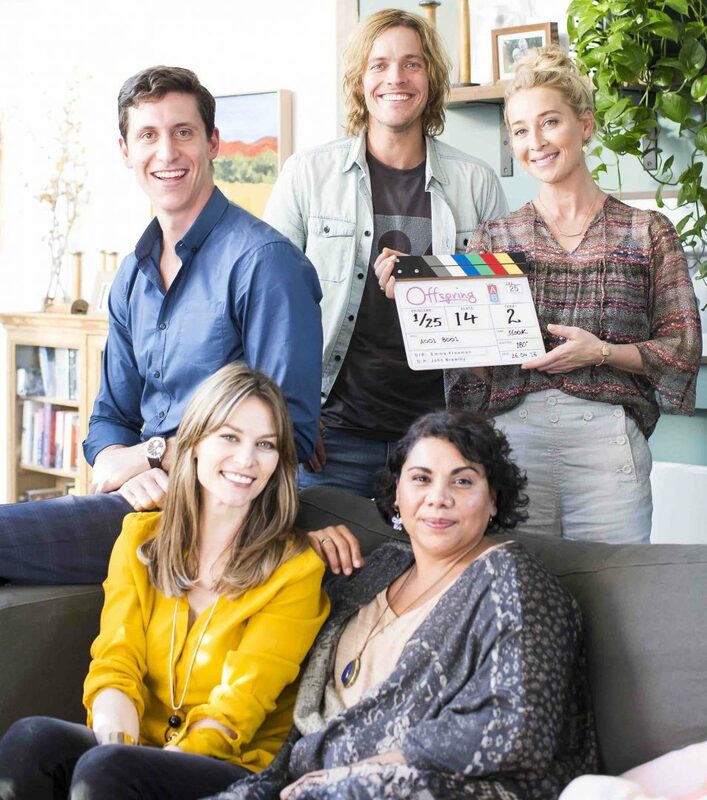 Network Ten has announced the sixth season of Offspring has started production in Melbourne. Asher Keddie and Kat Stewart are reprising their roles as sisters Nina and Billie Proudman. Other cast members joining them include Richard Davies, Lachy Hulme, Patrick Brammall, Linda Cropper, Deborah Mailman, Alicia Gardiner, Jane Harber, Eddie Perfect and Lawrence Leung. Newcomer TJ Power joins the cast this season in the role of lawyer Will Bowen. Power’s previous film and television credits include Underbelly: Razor, Molly, The Sapphires and Eat, Pray, Love. Dan Wyllie guest stars as Dr. Angus Freeman, St Francis’ Director of Clinical Education. Wyllie is well-known to Australian audiences for Love My Way, as well as memorable roles in Underbelly, Tangle, The Beautiful Lie and Network Ten’s Puberty Blues. Offspring will return to TEN in 2016.